The buses start leaving early in the morning from downtown Rochester. The destination? A training facility on the northwest edge of town. 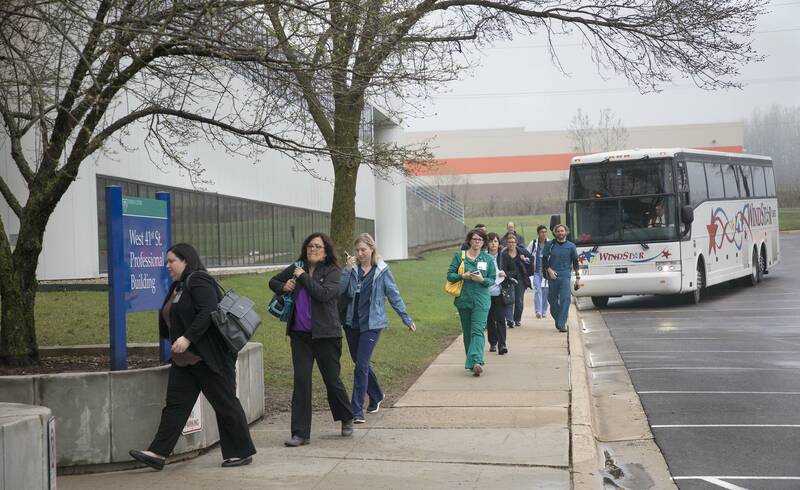 Over several weeks, the Mayo Clinic has shuttled thousands of employees to sessions showing them how to use the hospital's new electronic medical records system known around town as Epic after the company, Epic Systems, that makes it. 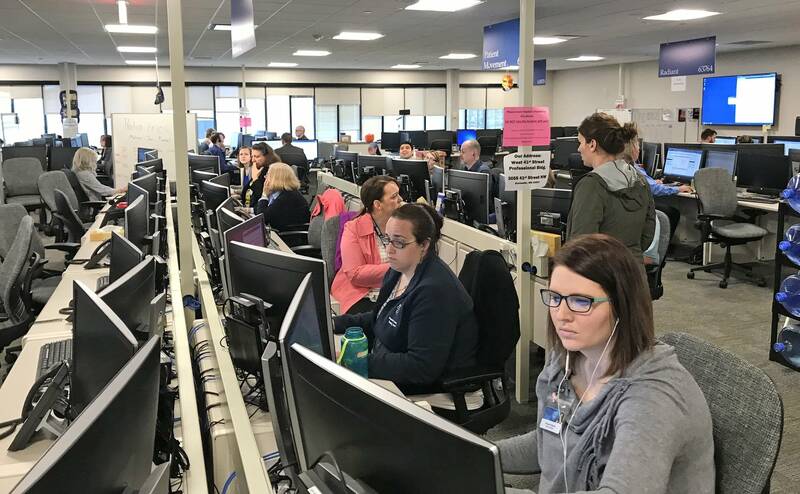 Epic launches Saturday, and it will help Mayo make history again: It's one of the nation's largest electronic medical record system overhauls. 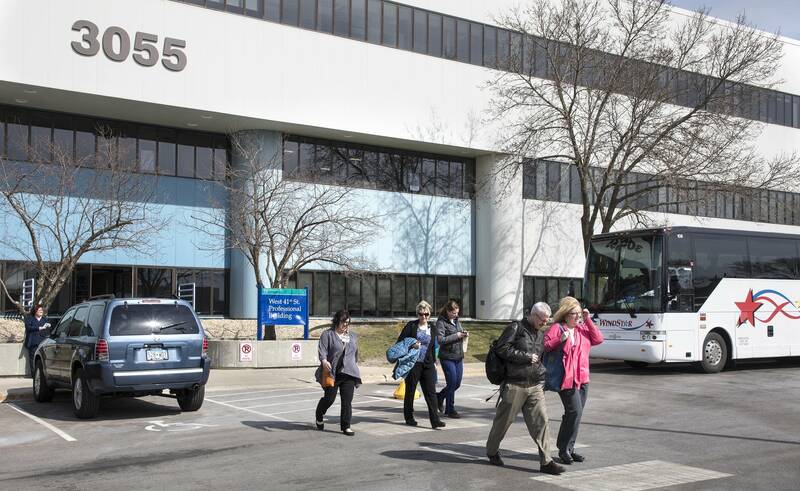 The new software and a number of additional technological upgrades will cost Mayo $1.5 billion. The transition will likely be a headache for employees and patients at first. But project co-chair Dr. Steve Peters said patients and employees will see real benefits from the system in the long run. Mayo's large network of hospitals and clinics operate on a hodge-podge of electronic medical records. Epic will change that. "We will be able to work more effectively for the benefit of our patients on a unified system," Peters said. "We believe that an integrated electronic health record across all of our sites can help us with our core mission of meeting patients' needs." Patients will have easier access to their records and can begin to check in for appointments online, too, Peters said. Other hospital systems say the benefits to patients are real. "It improves care," said Dr. Peter Winkelstein, chief medical information officer for the University at Buffalo. "If a caregiver has access to all of the information about a patient when they're seeing the patient, they're much more likely to give appropriate care." Winkelstein says the long-term benefit to Mayo is financial. Insurance companies are increasingly paying hospitals based on the quality of the care they provide, not the number of services they perform. For example, a patient readmitted to the hospital shortly after a surgery could hurt revenue, rather than adding to it. Winklestein said Epic will do a better job of keeping track of the quality of the work Mayo does. But in the short term, Mayo has prepared for a financial hit. Moody's Investors Service senior credit officer Dan Steingart said billing slows down as hospitals adjust to new medical records system. "Occasionally, it gets really bad," he said. "Bills are not going out the door as planned. And if the accounts receivable balance goes on too long before you've sent out a bill, you end up having to write off that accounts receivable." That was the case at University of Texas M.D. Anderson Cancer Center based in Houston. In 2016, the system blamed a whopping 77 percent drop in adjusted income to its Epic implementation. 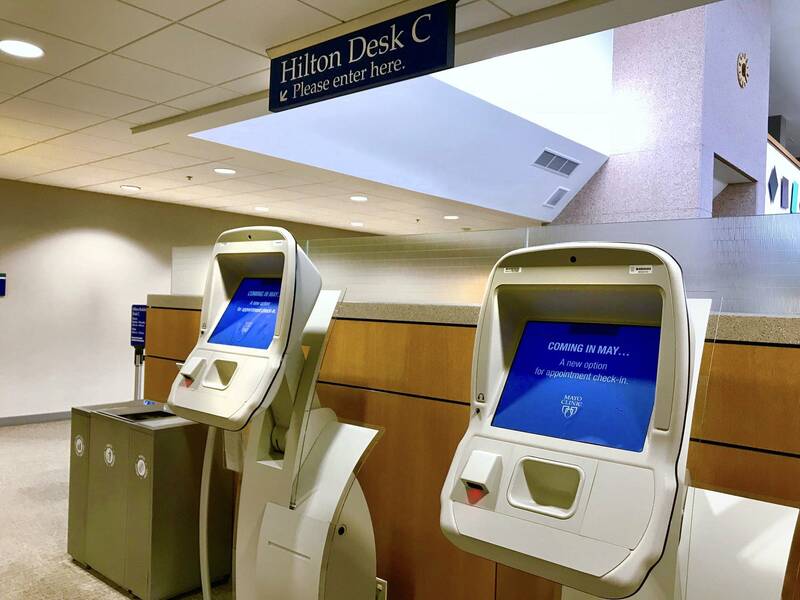 To reduce pressure on the system, Mayo has cut back on appointments in some areas during the transition so medical staff have more time for patient data entry. But that will likely contribute to longer wait times for patients as well. Dr. John Halamka is chief information officer at Beth Israel Deaconess Medical Center in Boston. He says the technology itself isn't the biggest expense for a new medical records system; people are. "It's the changing of work flow," he said. "Bringing everyone along on the journey, that's the really hard part." And in multiple conversations, "hard" is what Mayo employees report. None agreed to be quoted because they are not authorized to speak to a reporter. But they universally complained of time-consuming and often confusing training that made their already cumbersome workload that much more difficult. Doctors say the new system actually looks like more administrative work, not less. And they worried about how patients will respond to potentially long wait times. 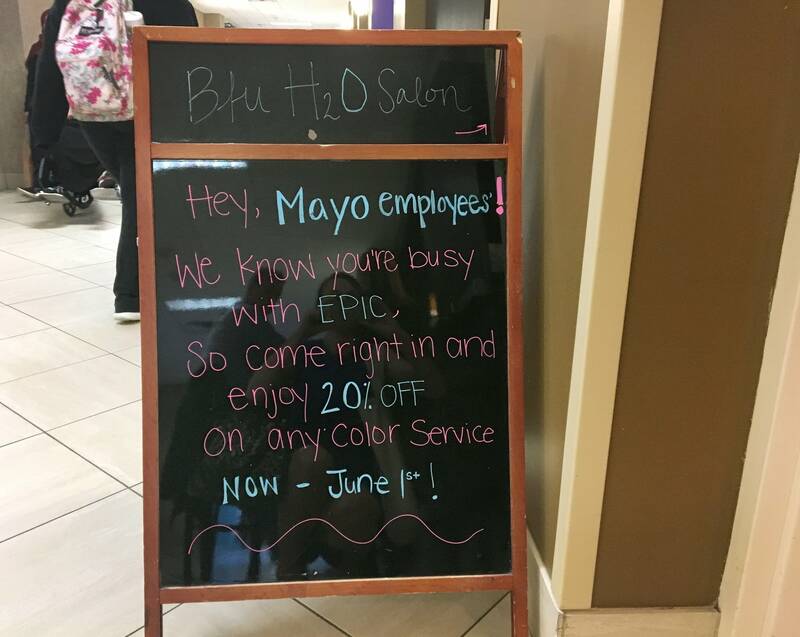 That's something Mayo already has some experience in after rolling out Epic at facilities in southern Minnesota and in Wisconsin. 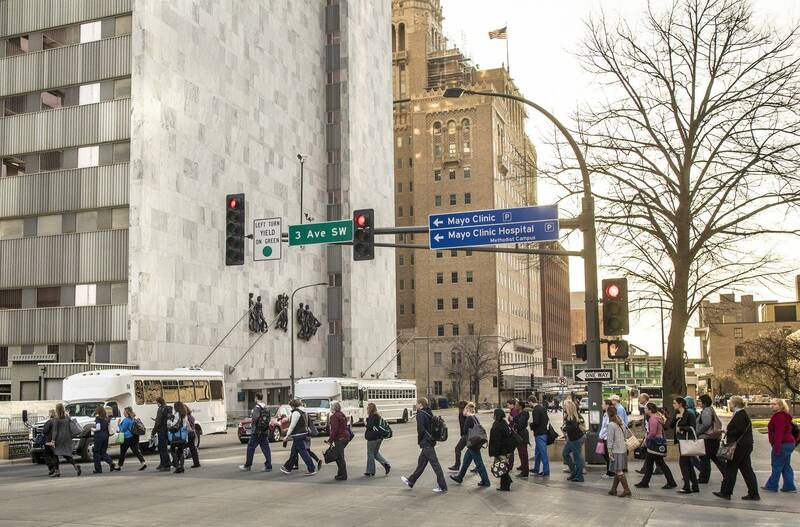 Officials said they learned a lot from those experiences that they hope will make Rochester's launch smoother, including how to better communicate with frustrated patients. But despite the griping, these employees had no doubt the new system will make it easier for them to give patients the best treatment possible. Once Epic is fully implemented in Rochester, it will launch at Mayo's Florida and Arizona campuses.